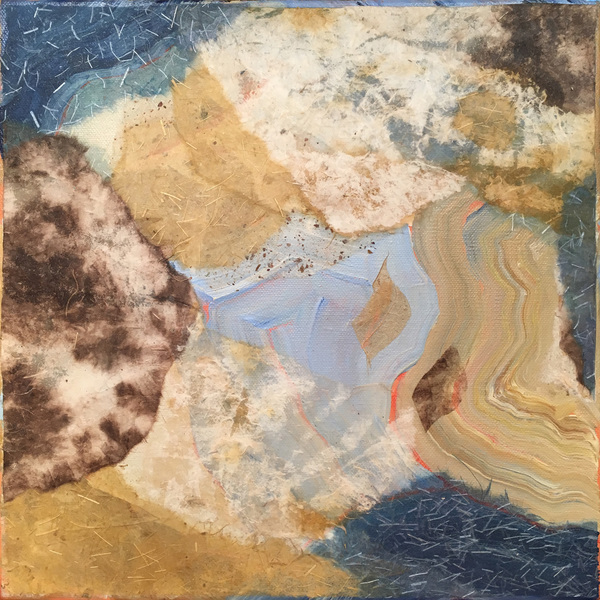 Heidi Lewis Coleman will be exhibiting her Acrylic & Cut Paper piece, CUMULUS 2, in the Mamaroneck Artists Guild's upcoming 14th Annual Small Works show. The juror, Julian Kreimer, is an Associate Professor of Painting at SUNY’s Purchase College. Show dates: March 29th - April 21st. The MAG Gallery is located at 126 Larchmont Avenue, Larchmont, New York.